NEW! The Right to Write Video Course, click here to purchase. 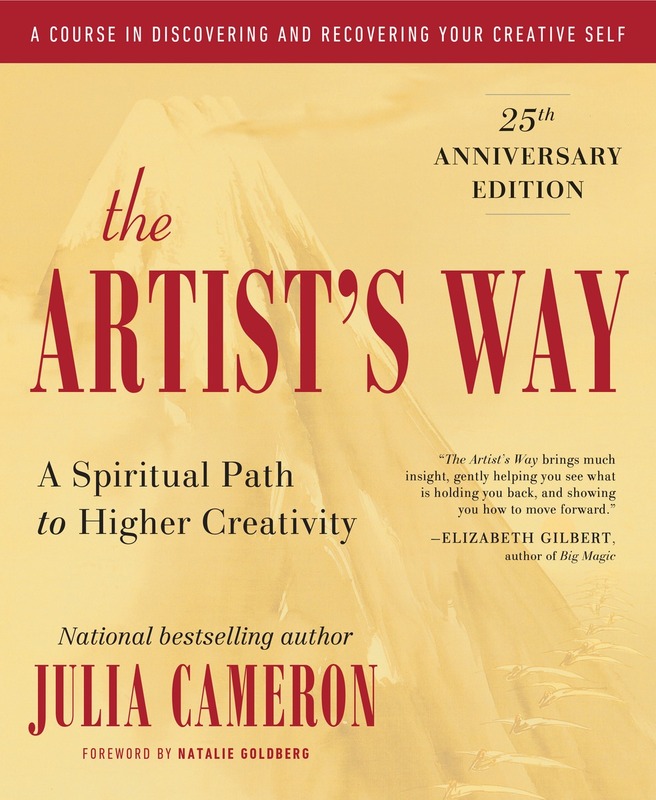 The Artist's Way book is a complement to this course. 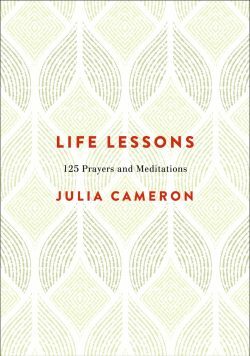 Shop for it or learn more about the book. To learn more and purchase The Artist’s Way Video Course, click here. 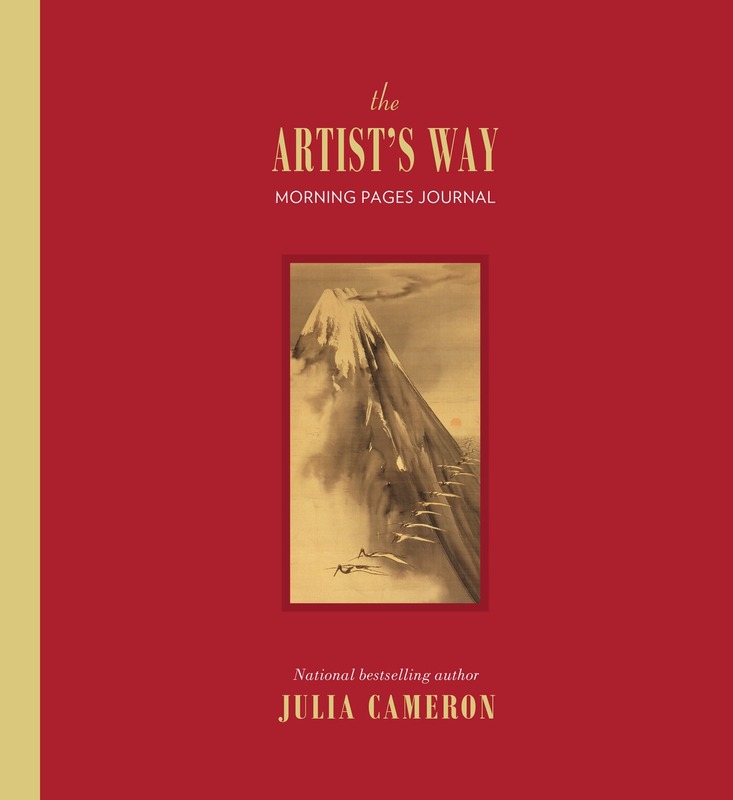 The Artist’s Way Morning Pages Journal. Shop for it or learn more about the book.